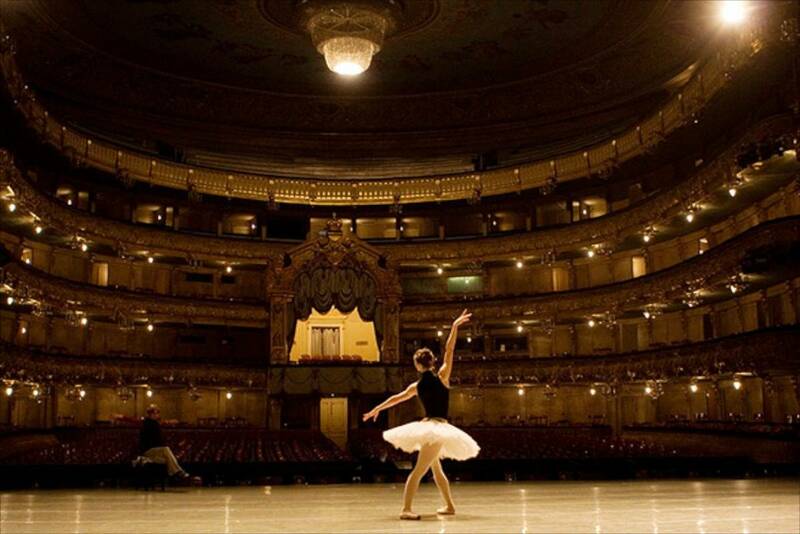 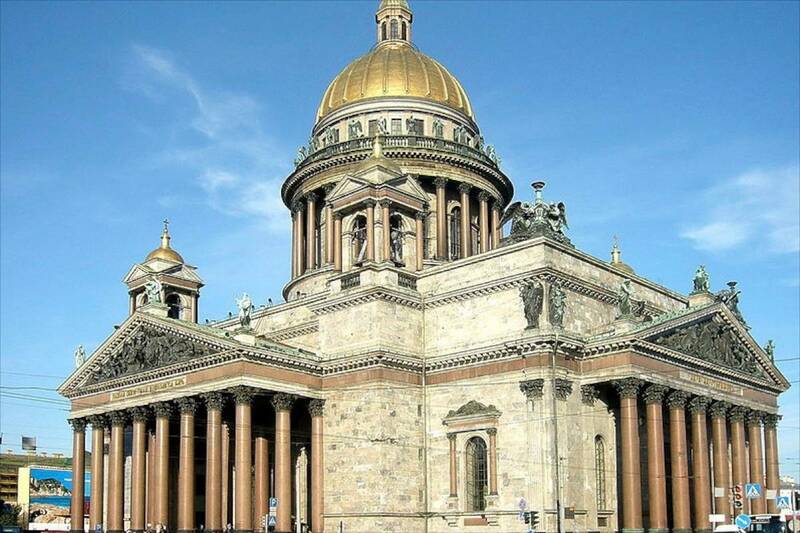 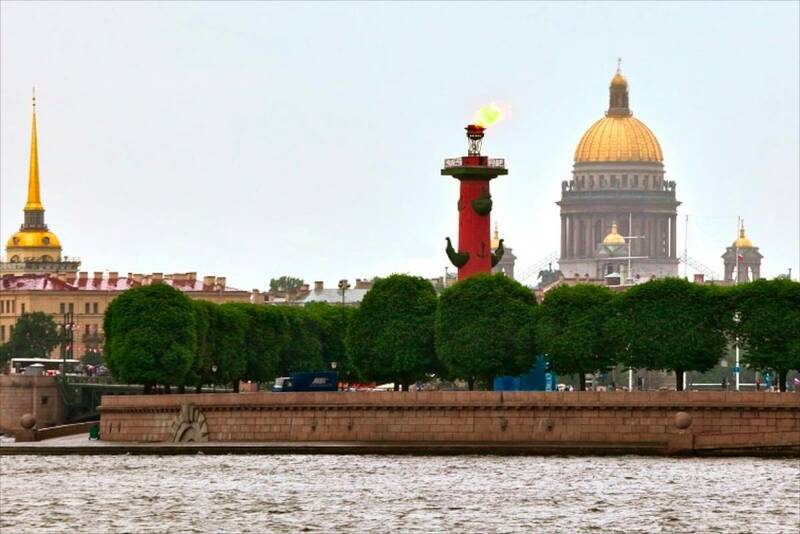 St Petersburg is located on the Neva River at the head of the Gulf of Finland, on the Baltic Sea. 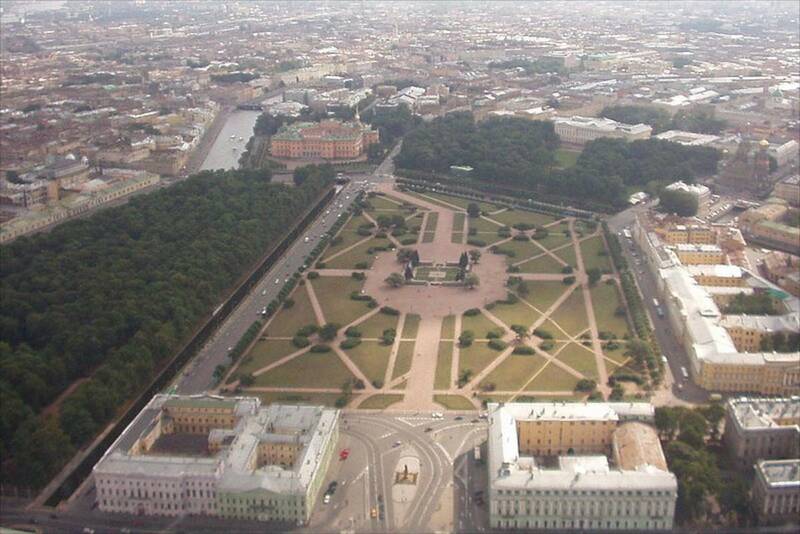 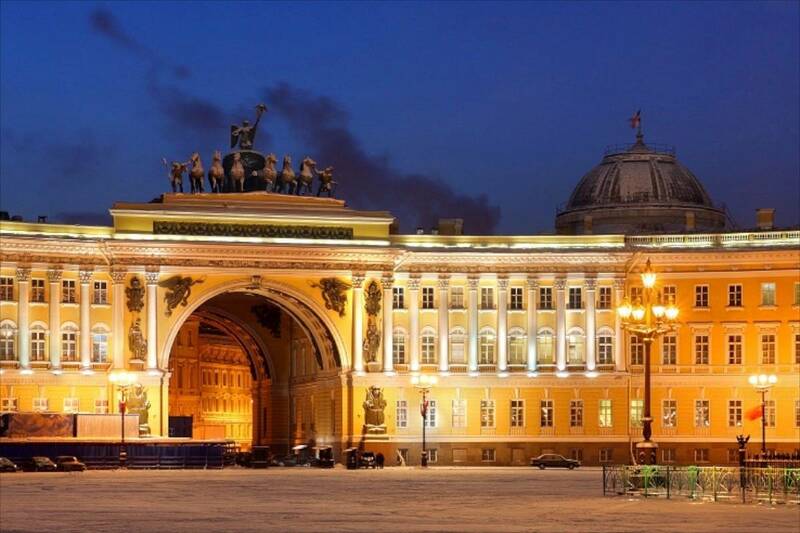 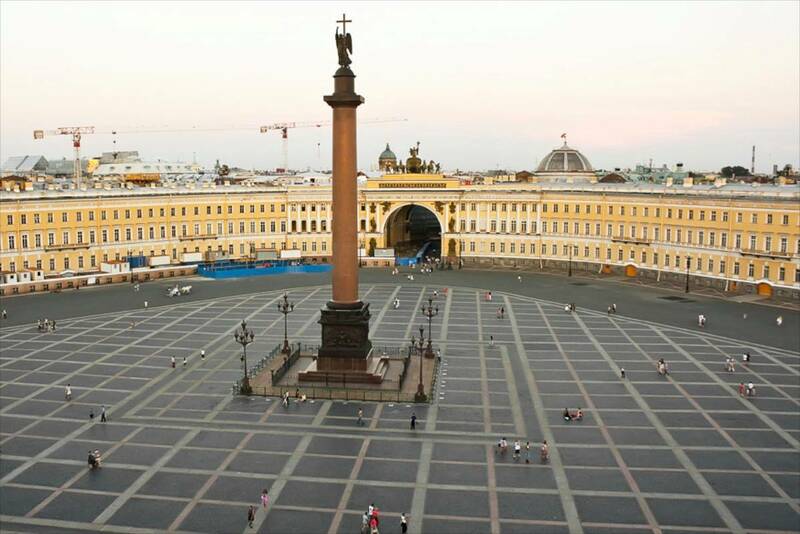 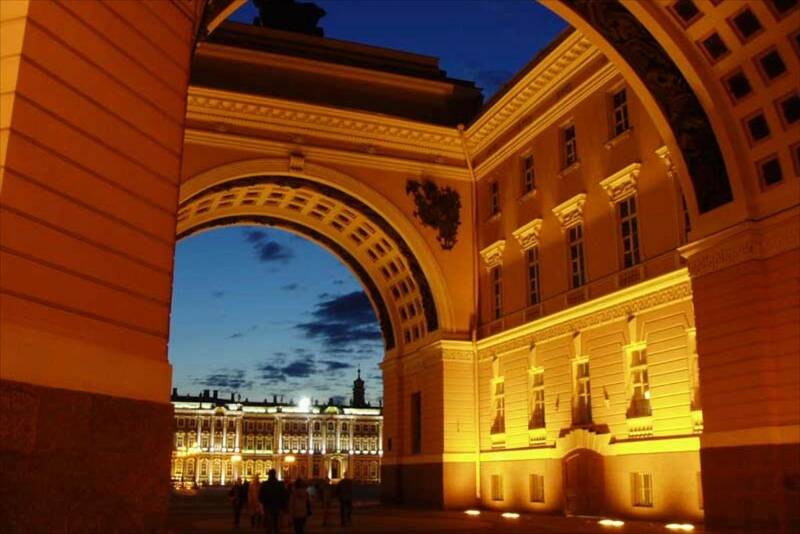 Founded by the Russian Emperor Peter I it was the capital of the Russian Empire for more than two hundred years. 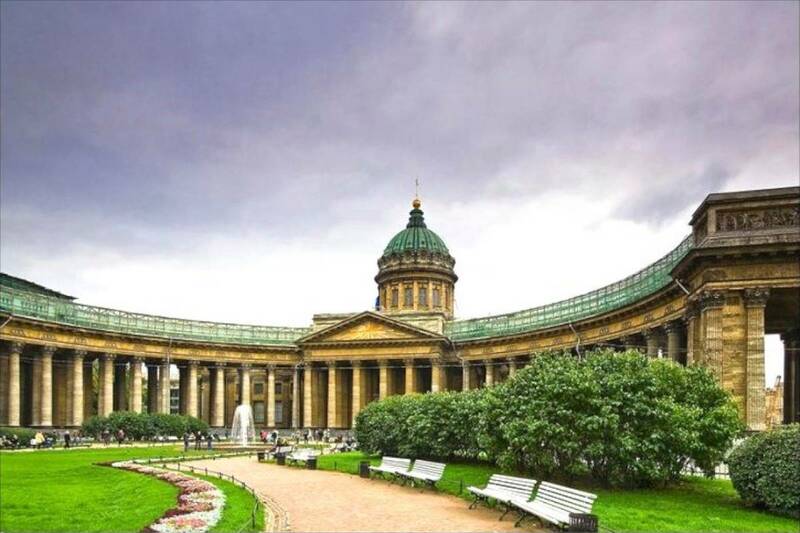 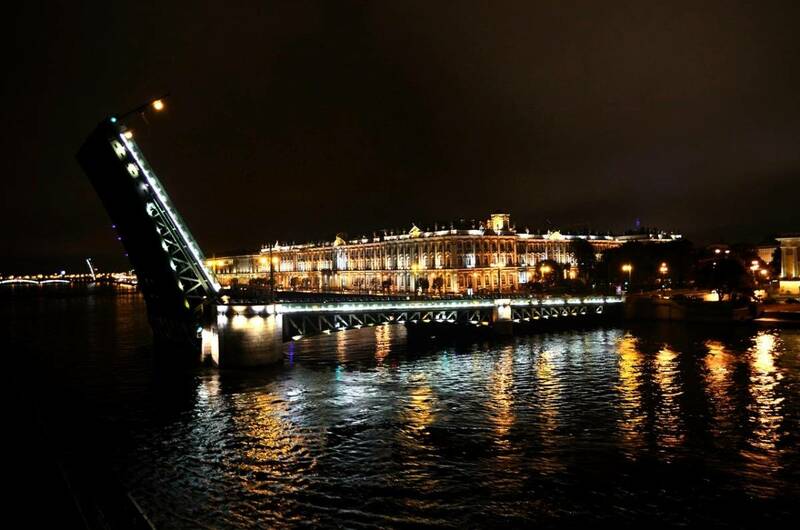 With its world-famous museums and theatres, and a packed calendar of contemporary events, St Petersburg is a must-see city. 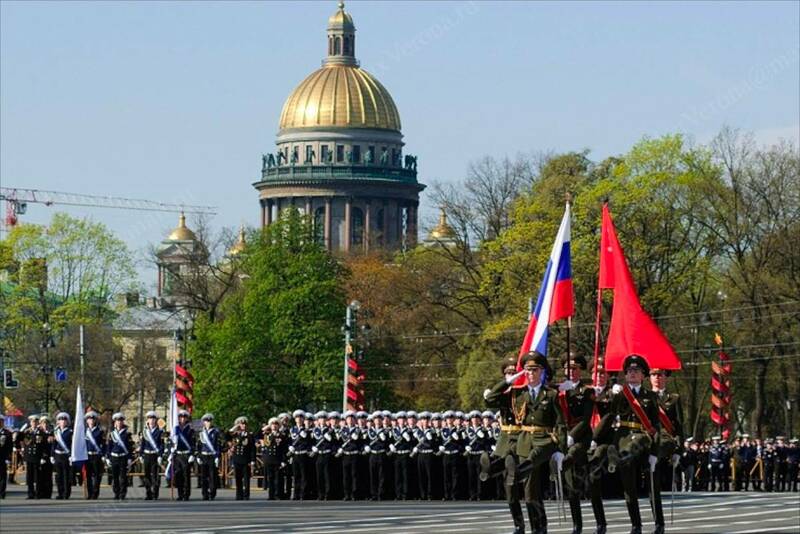 One of the the most spectacular events which attracts a lot of tourists to St Petersburg every year is Scarlet Sails, the celebration for school graduates. 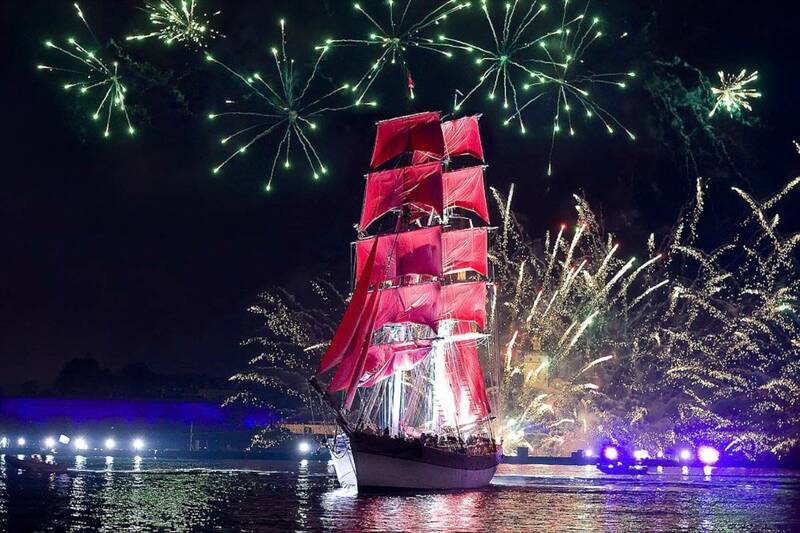 The ship with scarlet sails which goes along the Neva river is the bottom line of the festival. 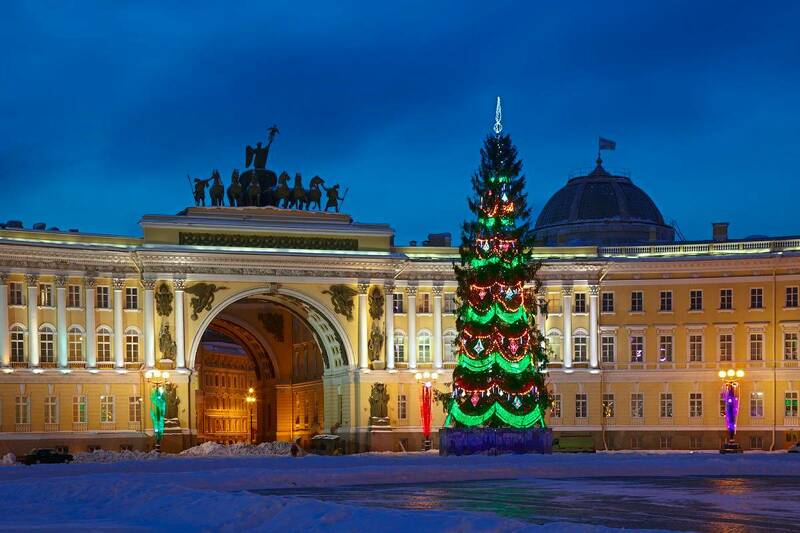 Check the Flights to St Petersburg.